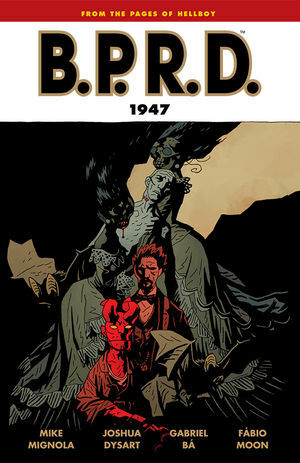 * The covers of all volumes of Mike Mignola's B.P.R. D. include the text "From the pages of Hellboy" above the title! * Collects the five-issue miniseries, plus a short story from MySpace Dark Horse Presents.